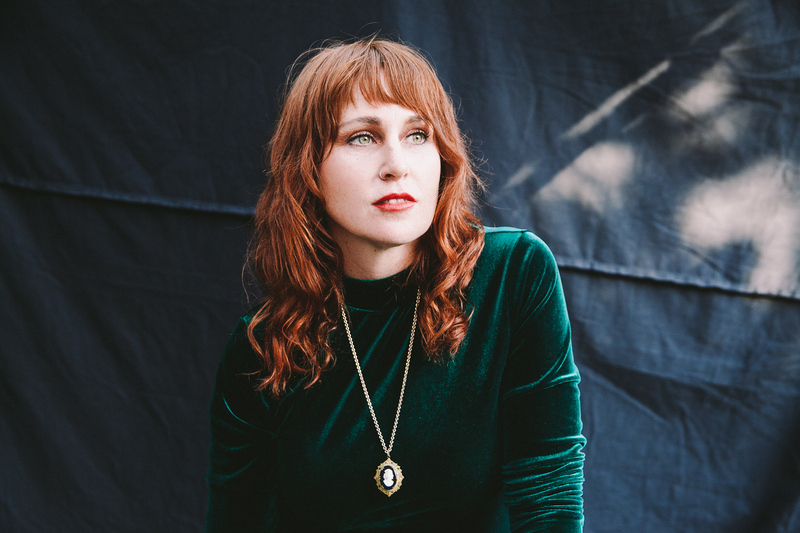 Bex of Nashville based Ruby Boots joined Features interviewer Max Carter in the CHIRP studios to chat about her move from Australia to signing with local record label Bloodshot records. They dove deep into the writing process and where she finds inspiration. Share April 2, 2018 • http://chrp.at/1pBp • Share on Facebook • Tweet This!